Mag Werner Pfeiffenberger with Prof Josef Strobl. While Z_GIS' geoinformatics methodology and applications research is worldwide in scope and recognition with cooperations and projects reaching into most corners of the globe, our efforts to generate new knowledge and scientific results are strongly anchored in and around Salzburg. In an event celebrating our 10-year anniversary at Techno-Z Itzling, our researchers today were presenting a broad collection of projects reaching from natural resources and risk management to foundations for conservation efforts, spatial planning, remote sensing for monitoring change, public participation, climate change impact mitigation and adaptation, facilitation of sustainable mobility and other themes closely connected with the spatial aspects of society, economy and environment. Presentations and subsequent discussions were highly appreciated by visitors from public administration and government, led by Salzburg Vice Governor Dr Astrid Rössler, representatives of the business community like Dr Markus Eisl from GIS-Cluster Salzburg / eoVision and research partners from e.g. the Berchtesgaden National Park. The 'gSmartRegion' event was co-hosted with the Techno-Z Salzburg management, with Mag. Werner Pfeiffenberger encouraging further exchanges within the local business network. 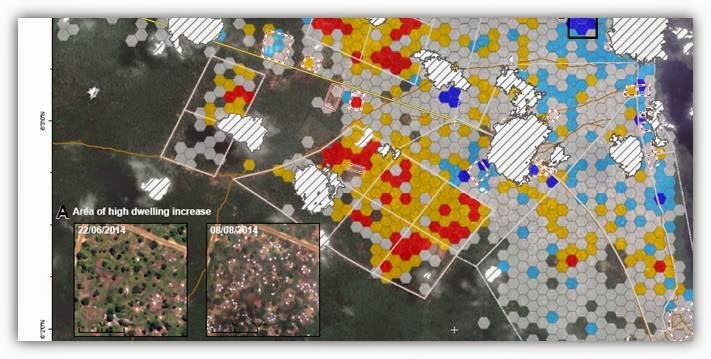 During the 2014 GeOnG conference in Chambery (France), Dr Stefan Lang, founder of the Z_GIS-MSF cooperation, joined an expert panel on „Satellite imagery – it’s for you!“ with an invited speech soliciting the use of GIS and satellite remote sensing for humanitarian operations support. His initial statement addressed recent achievements in satellite-based population assessment as well as groundwater exploration. The discussion was led by Human Rights Watch and engaged attendees from MSF, IFRC and other key actors in the humanitarian aid and logistics domain. 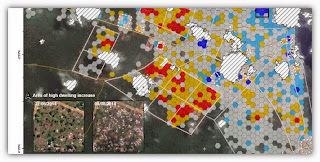 A new folder on Z_GIS' work on EO-based services to support humanitarian operations is also available online. For detailed information, please contact Stefan Lang. 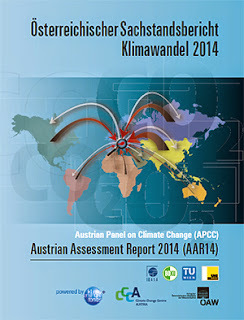 On 17 September 2014 the first Austrian Assessment Report on Climate Change was published. 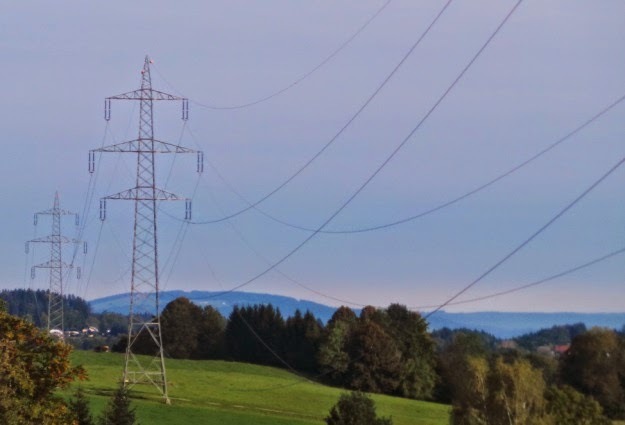 Over the course of a three-year process, Austrian scientists have produced an assessment report on climate change in Austria following the model of the IPCC Assessment Reports. 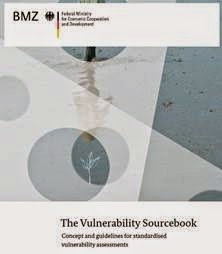 In this extensive work, more than 200 scientists depict the state of knowledge on climate change in Austria and its impacts, mitigation and adaptation strategies, as well as associated known political, economic and social issues. 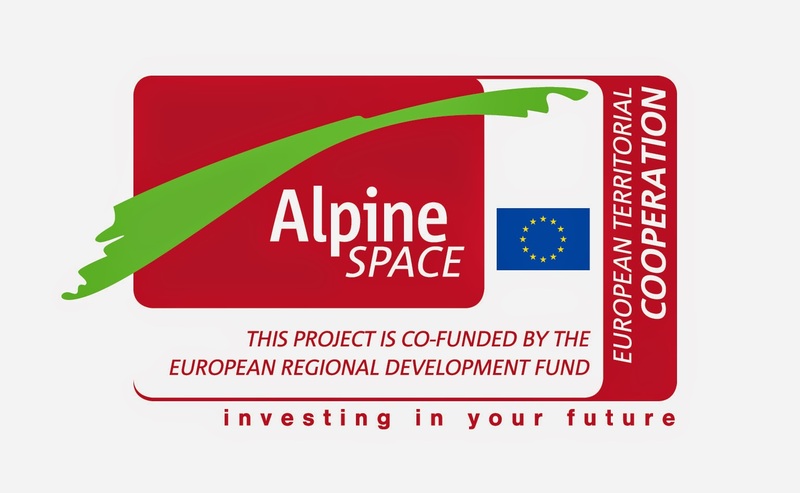 The first INQUIMUS workshop was successfully held in Salzburg from September 15-17, 2014. 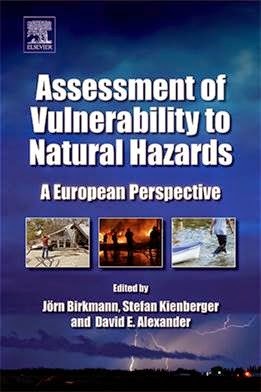 The thematic scope of the workshop aimed to bring together experts for the ‘spatial view’ to discuss recent developments, achievements and challenges in the spatial assessment of multi-dimensional, latent phenomena. The workshop was opened by the movie ‘What happiness is’ about the measurement of the Gross National Happiness Product (GNH) in Bhutan, which sparked first discussions on how to measure such complex phenomena. During the workshop the experts discussed specific issues on available datasets to represent indicators, key methods for developing spatial indicators and indices and issues around validation/uncertainty and sensitivity analysis. Because of its interactivity and small size, the workshop was very much dedicated to the topics and helped to gain insights into this specific theme. To continue the series of INQUIMUS workshops – Integrating quantitative and qualitative assessment methodologies for multi-dimensional phenomena - a 2nd workshop is scheduled for September 2015 to be held at EURAC in Bozen/Italy.